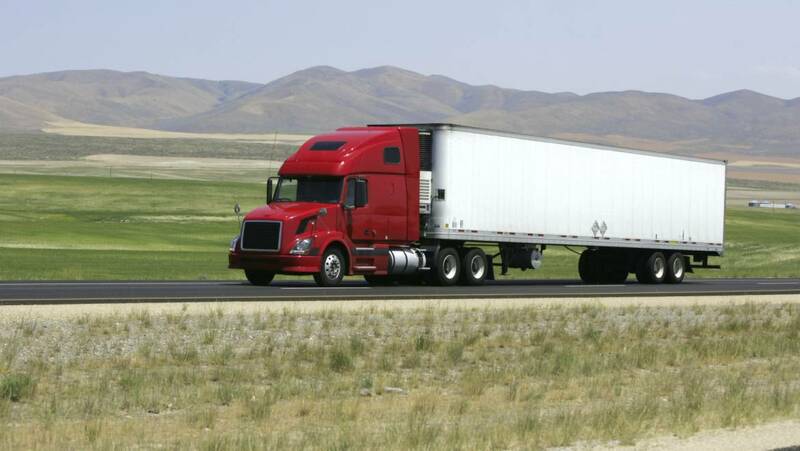 When your freight has miles to ride, count on us to get the job done right. With as many independent contractors, along with hundreds of trailers, giving you ready access to capacity. With state-of-the-art security, constant communication that keeps you in the loop, we’ll deliver as promised. Our drivers are also second to none: In our years, several of our drivers have driven more than one million consecutive safe miles. 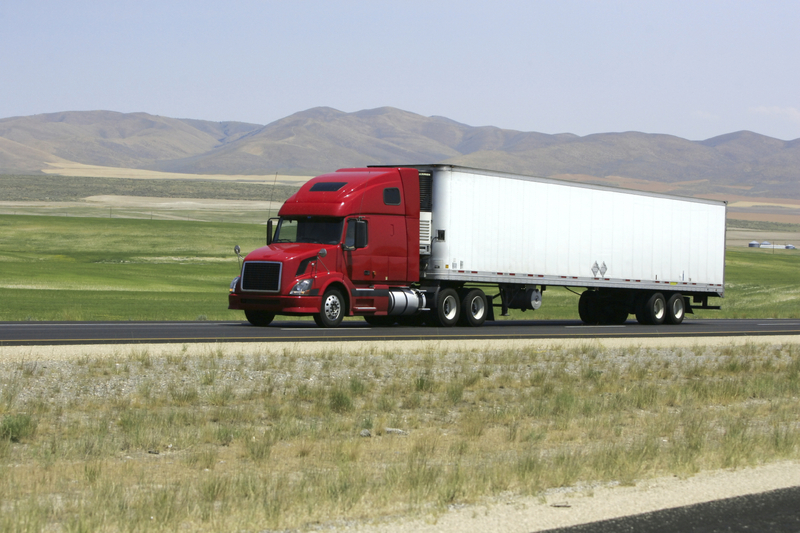 Our uncompromising focus on safety means your freight will get where it’s going, safely and on time.